More than 400 lawyers will visit Belfast this week to participate in the International Bar Association’s ‘Bar Leaders Conference and Mid-Year meetings’. Taking place at the Waterfront Conference Hall from the 24th – 27th May 2017, the events will be attended by the leaders of the majority of the world’s Law Societies & Bar Associations and prominent international lawyers. The International Bar Association (IBA) is the world's leading organisation of international legal practitioners, bar associations and law societies, and is hosting its 12th Annual Bar Leaders' Conference in Belfast as a result of extensive lobbying by the Law Society of Northern Ireland, the Bar of Northern Ireland and Invest NI. 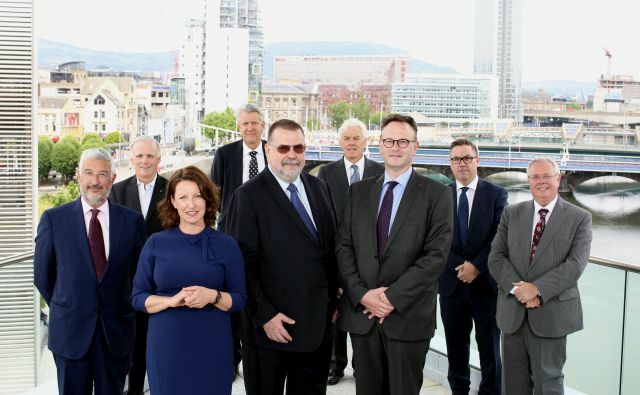 All three organisations took a proactive joint approach to raise the profile of the services and support that the legal profession in Northern Ireland can offer businesses, legal firms and the international legal market generally. In what is highly regarded as one of the most prestigious events in the international legal calendar representatives from Invest NI will showcase the region’s legal technology and innovation expertise during the event, while representatives from the Law Society of Northern Ireland and the Bar of Northern Ireland will contribute as speakers in a number of sessions. Those attending will discuss a number of timely issues including the opportunities and challenges of Brexit and those of artificial intelligence and use of ‘robot lawyers’. “It is my very great honour to welcome the delegates of the International Bar Association (IBA) Bar Leaders’ Conference and Mid-Year Meetings 2017 to Belfast. 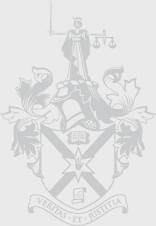 The Law Society’s support for the IBA Bar Leaders’ Conference and Mid-Year Meetings is a reflection of our ongoing commitment to international engagement and to establishing global links. We are therefore delighted to welcome so many of our international colleagues to Belfast at an important point in the timeline of global business, politics and law”. 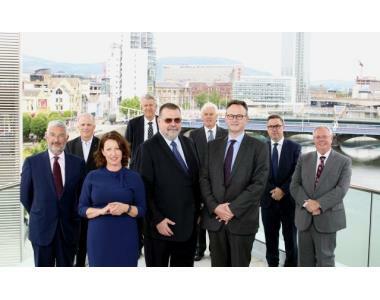 “We are delighted that the IBA has chosen Belfast as the venue for this prestigious event, where the future of the global legal profession will be discussed and shaped, and we hope that delegates get to sample some of the many delights the city has to offer. For many decades A&L Goodbody, in both Dublin and Belfast, has worked closely with the international legal and business community in relation to their business activities across the island of Ireland and we have forged strong links with the IBA during that time also. We very much look forward to welcoming our IBA friends to Northern Ireland and strengthening our relationships with the global legal community”.